Welcome to the best of Italy, where tradition is a lifestyle that is tasted and celebrated with good friends, lots of joy and an outstanding cuisine. The commitment at Quattro is to bring back to life the splendour and magnificence of the Italian cuisine. Quattro Gastronomía Italiana serves authentic recipes from North of Italy, they offer impeccable quality ingredients, legendary recipes and the most high quality service. 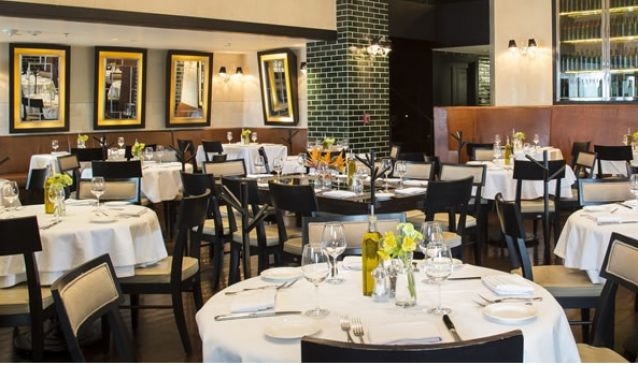 The classic Italian menu focuses mainly on prepared homemade pastas, Mediterranean seafood and high quality meat. The chefs are passionate and meticulous to head the kitchen of Quattro. When possible they import their ingredients directly from Italy; otherwise, they can guarantee the quality through the best suppliers.